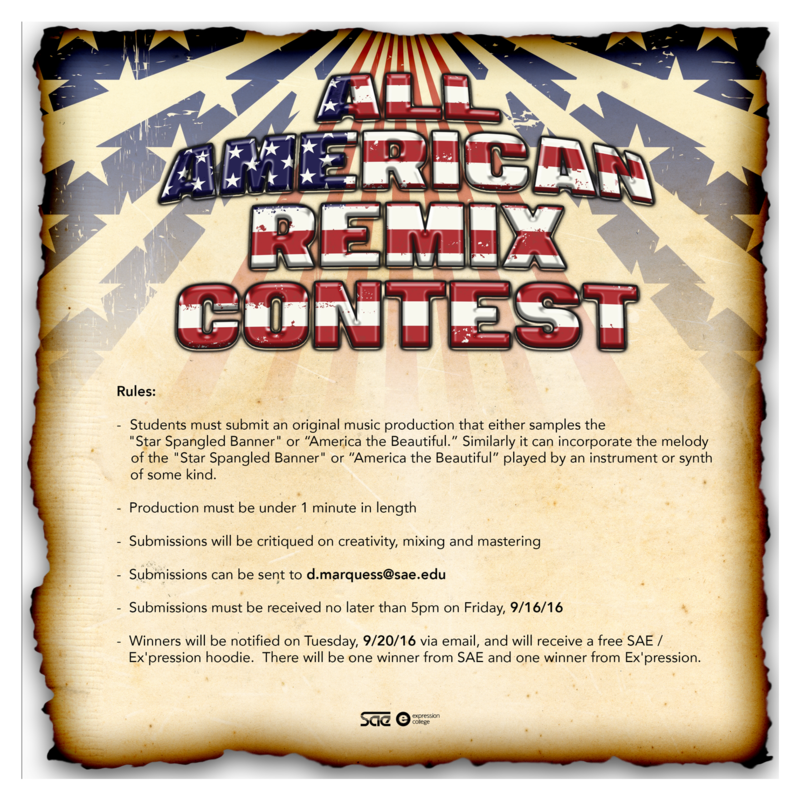 You are browsing the Blog for Students. 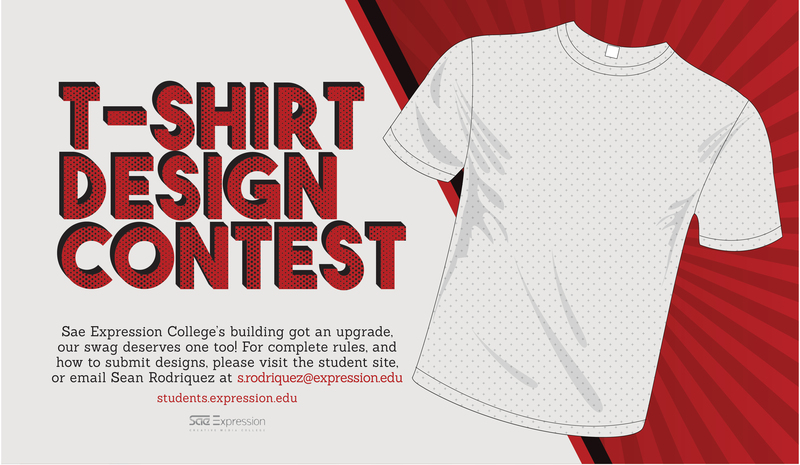 Check your Canvas announcements to access the design files and download the full brief with rules and how-to’s. Congratulations for those who made the Dean’s List! 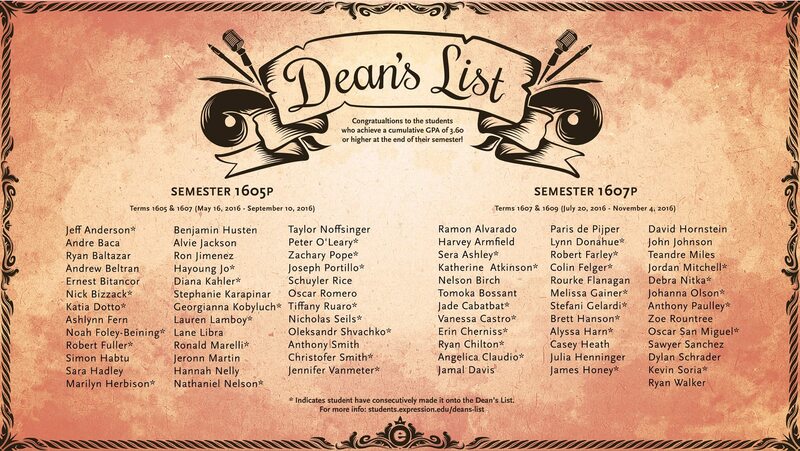 Comments Off on Congratulations for those who made the Dean’s List! 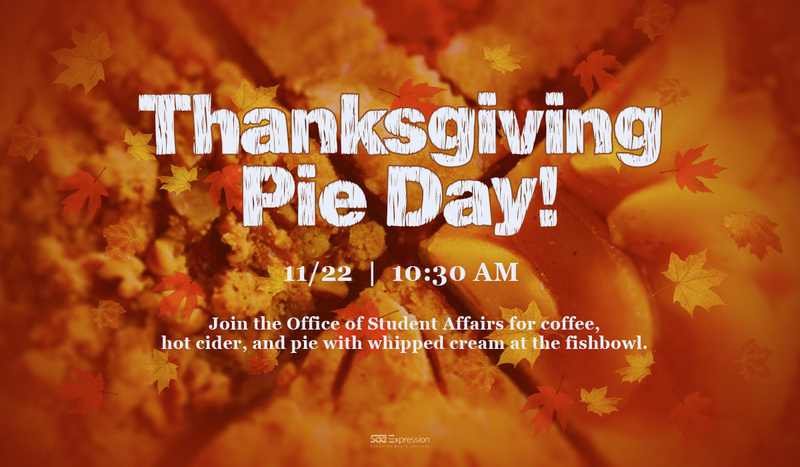 11/22 – Thanksgiving Pie Day! Comments Off on 11/22 – Thanksgiving Pie Day! 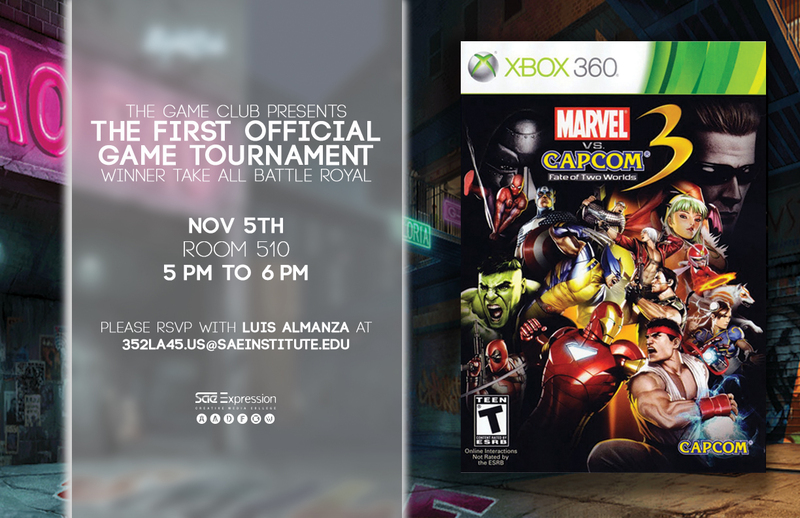 The Game Club is back with their first full Tournament. 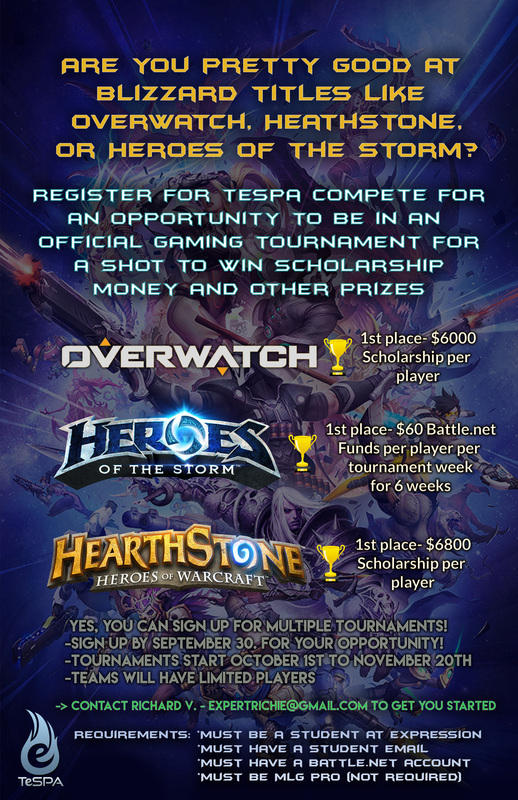 Check it out if you think you've got what it takes to win. 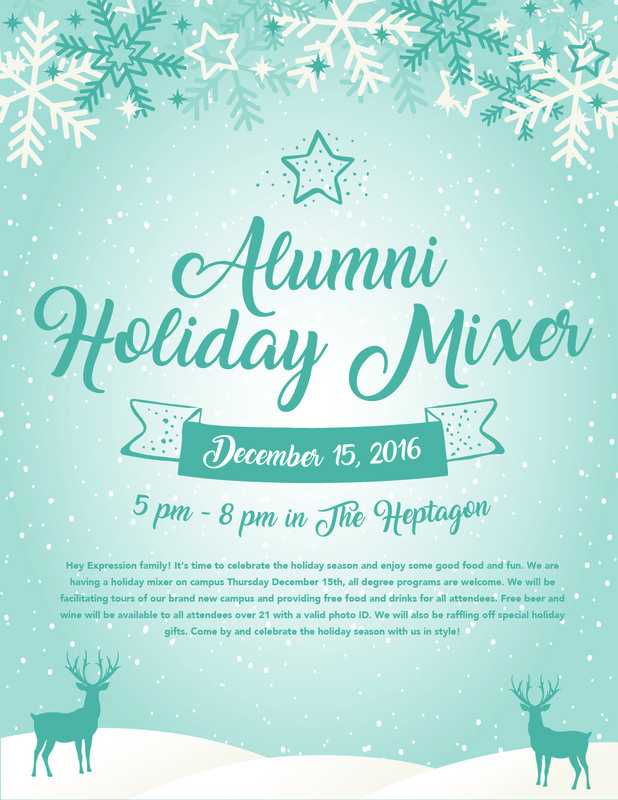 Open to all students!